Basically, all online business is built on producing and sharing high-quality content. The reason why it goes in this way is rather obvious. Google loves content that is well-organized, optimized and brings value to readers. Nevertheless, the internet “shows up colorfully” with another one notion as “content shock.” Yeah, it means there is too much information in the world of the web that it becomes useless with the time. You might wonder how it could happen. 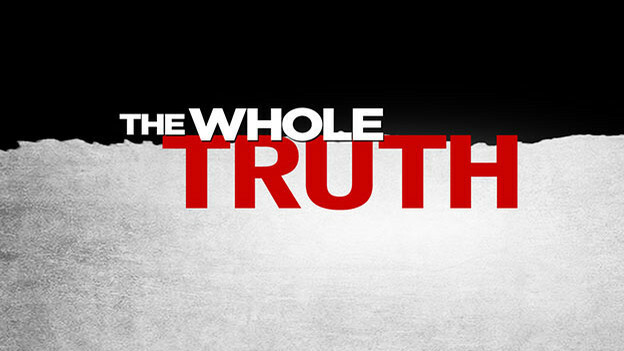 How could it happen when marketers wholeheartedly believe that content is king? It means that lots of freelancers and bloggers have to think twice before writing something new. There are a few core principles they will have to understand and overcome to see their posts published. Thus, in this post, I am going to represent you two opposite sides of all these rumors about content. Afterward, you will be able to decide for yourself whether it is still king or it has already lost its crown. SIDENOTE: if you’re curious about how to do a keyword research in 2017, you should check out this Ahref’s guide. Before I give you the pieces of evidence of why content isn’t worth anything at all, you should understand first why it is king. Here are 5 reasons that prove – content is very important even today. I would like to ask you one question first: how do you think, which website will engage more users – the one with just a homepage and contact page or the website that has a marvelous blog with attractive content? It goes without saying the website with an awesome blog will engage more visitors and, as the result, it will boost the amount of traffic the website gets. To put in a nutshell – content is king. High-quality content is of advertorial nature but it is not meant to do more sales. The main purpose of it is to let your customer be better familiar with the brand. Thus, there is no need for pitching your content with endless sales offers. You should allow your consumer to engage with the brand authentically. In this very way, you will see that your content will generate new sales and leads. Again, content is king. First of all, marketers create content for sharing any kind of useful information with the users. Various lessons, ‘how-to’ guides, tutorials – they are aimed at educational and practical aspects. This way of using content will help your consumer understand that you are concerned with their needs and problems. Moreover, your content resonates with your target audience and turn them into standing customers. It is very important for your brand to see whether your consumers take part in discussing it or not. As you’ve already guessed, content is a pabulum for reflection. Thus, users who leave comments, likes/dislikes, and shares show their partiality to your product. This activity is evidence of your content effectiveness that attracts more and more people. Yeah, well-shaped and optimized in a proper way content has a serious impact on search engine’s rankings. You should remember the following simple truth about SEO for content that claims: long-form content with internal links to other resources and right keywords is able to bring your website higher rankings in Google. Plus, if you are a talented writer who produces awesome content, you will likely enlarge your business contacts database for sure! Now, as far as the reasons why content is king are determined, it is time to have a look the opposite aspects of this case. 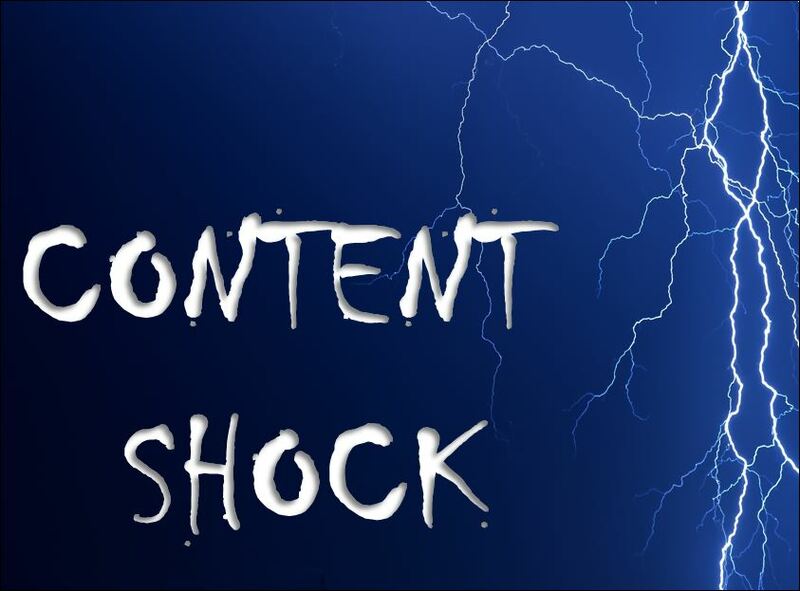 So what “content shock” exactly is? Let me give you the shortest definition of this concept. And it is – an information overload. Simply, right? Do you imagine how many articles people publish on a daily basis? Thousands if, even, not millions…in other words as many as hell. Won’t argue with you that there are lots of really informative and useful articles on the web….but…do you realize how many trash over here as well? That’s why “content shock” is eligible for existence. I am sure for 100% you understand full well that high-quality content has established itself as a leader it terms of search engine rankings. Using deductive logic, you’ll come to an evident conclusion that high-quality content could be created only by high professional writers. This nuance leads to a necessity of having some extra knowledge in some specific fields. Unfortunately, practice shows that there are not as many professional and skilled writers as you might think. The majority of publishers are amateurs who claimed to be professionals. Furthermore, low skilled freelancers tend to have fewer job offers due to their ‘malpractice.’ It means there will be less low-quality and trashy content throughout the internet. It is a well-known fact that long-form content shows better rankings in Google search. As a result, short-form content falls behind. On the assumption that long-form content is usually over 2, 000 words (like e-books, in-depth guides, whitepapers, etc. ), it is pretty hard to write such a beast. It requires additional detailed researches that might long a solid period of time. Plus, if you want to stick to Google TOP 10 results, your content must be really huge. Word count is just a first step towards creating cool content. The most important factor of content you’re willing to create is the quality of the information you would love to share with the readers. It should always cover the main topic of the post, be well-researched and bring unique information the user won’t be able to find anywhere else. From another hand, your content must be readable and easy to understand. Must say creating high-quality content is one hell of a task for a freelancer! Content shock is rather a new event in the marketing world, but it has already proved us that it worth taking it into consideration. Nevertheless, I want to get down to bed-rock about content – is it king or not? I’ve already introduced you both points of view about content, but now I want to share with you some of my personal conclusions. How long does the article rank on search engines? Months, years? It all depends on the niche you are and the quality of content you publish. I bet you are familiar with “evergreen content” and you know this kind of articles almost immortal. Even if you believe that some articles might be removed from the web, it doesn’t mean it was done due to content overloading. Moreover, according to Marketingprofs post, there are more than 2 million articles are published on the internet. Hence, the total amount of content publishing doesn’t decrease dramatically. And, yes, if you’re reading this post, I believe, this content still pique interest. Content has a wide range of its type. If you associate content only with written texts, it is a big misconception. Videos, images, infographics, GIFs, motifakes – these elements are a part of the content as well. I agree that reading rough texts might be boring but reading articles with images and infographics is a way interesting. Talking about video content, I want only to add that it always stood high among users. Thus, as long as people love getting the information, content will always be in-demand. To sum up, I won’t claim that “content shock” is a fake event in the digital world. If this topic has ever been discussed, thus it holds some validity. I am quite sure that content is really king and there won’t be any chances to abolish this rule. I want to encourage you to continue creating awesome and high-quality content. Never miss the chance to share your observations, discoveries, thoughts, and lessons. People need you to help them. It would be great if you could share your own point of view about content in a comment section. This is a guest contribution by Sergey Aliokhin. He is an Outreach Manager at Ahrefs. He spends most of his time discovering and learning SEO and Internet Marketing trends. His primary goal is to study and practice new aspects of an outreach strategy.